View cart “Engineering Careers Research – Digital Notebook” has been added to your cart. 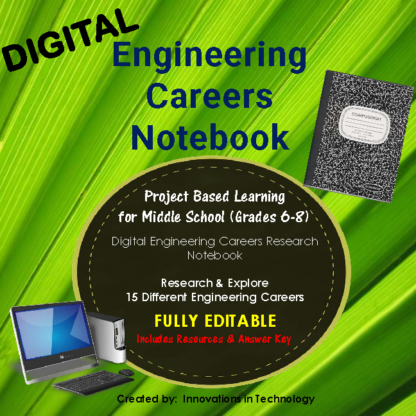 This fully editable, Engineering Career Research Notebook allows students to explore 15 different engineering careers. 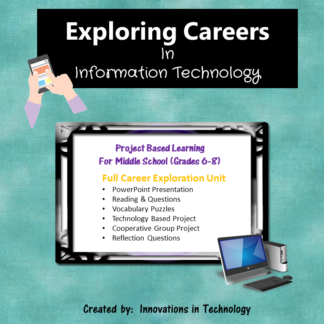 Teachers digitally send students the page(s) they need for the lesson via Google Drive (or other file sharing) or through a LMS such as Google Classroom or Edmodo. 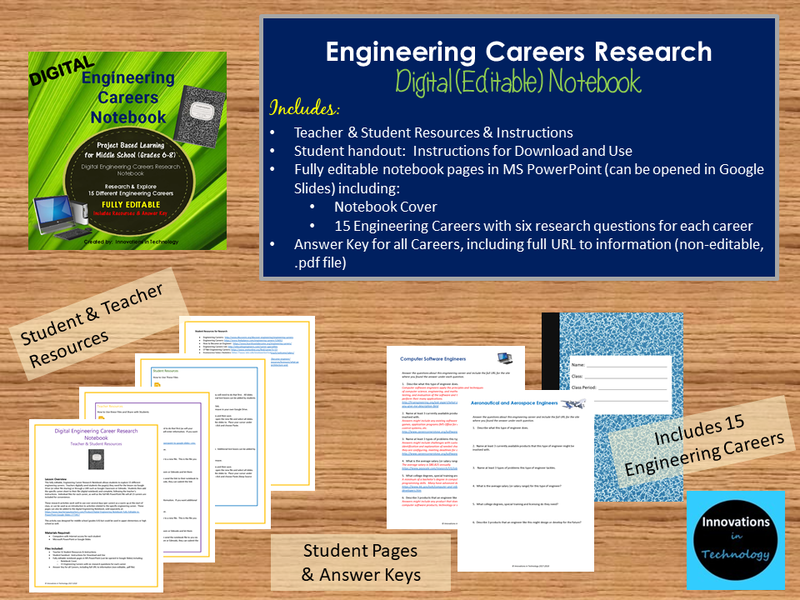 Students then add the specific career sheet to their file (digital notebook) and complete, following the teacher’s instructions. 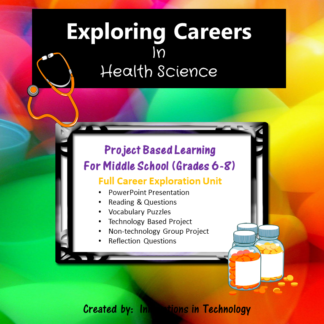 Individual files for each career, as well as the full MS PowerPoint file will all 15 careers are included for convenience. 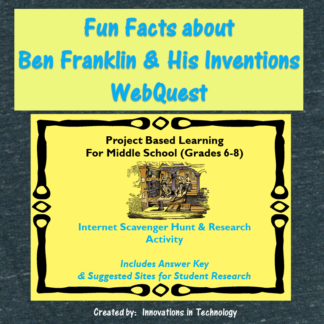 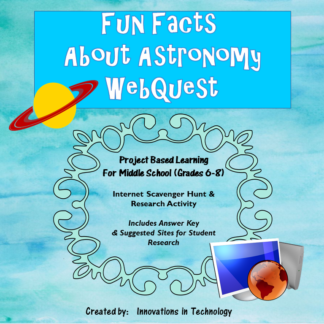 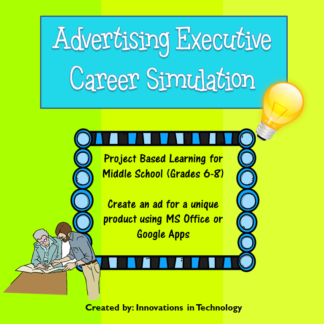 This activity was designed for middle school (grades 6-8) but could be used in upper elementary or high school as well.